I watched Restoration Man this evening and took a glimps in to your lives. On a day that my 13 year old daughter had her HPV jab at school. This evening she feels rough. And moaning a little. And has taken herself to bed early. Your story puts it all into perspective. 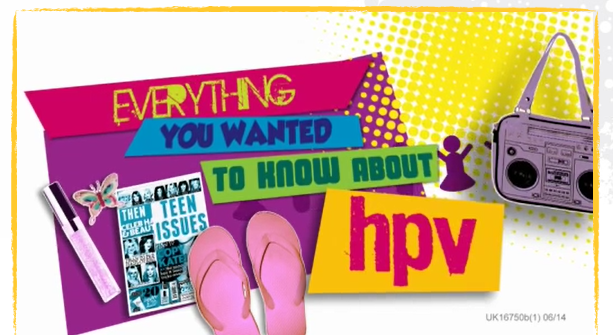 Had my HPV vaccine today and I am so glad I did. Nikki was a truly inspirational person and that helped me realize that the pain of the vaccine was nothing compared to the pain she went through.